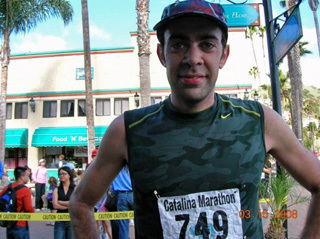 J-Lo 2nd Overall at 2008 Catalina Marathon! 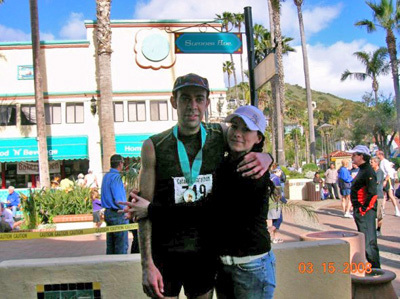 The Rebel Runners are proud of J-Lo's impressive performance on the difficult trail course on Catalina Island, California on March 15, 2008. 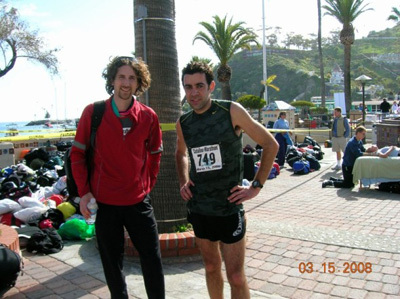 Catalina Marathon - Mar 15 - Catalina Island, CA Defending Champion Ben Brown, 26 of La Mirada CA, successfully defended his title - winning the 2008 Catalina Marathon in 2:48:25. Joshua Loren, 27 of Wilmington DE, who finished eighth in 2007, was second in 2:57:57. 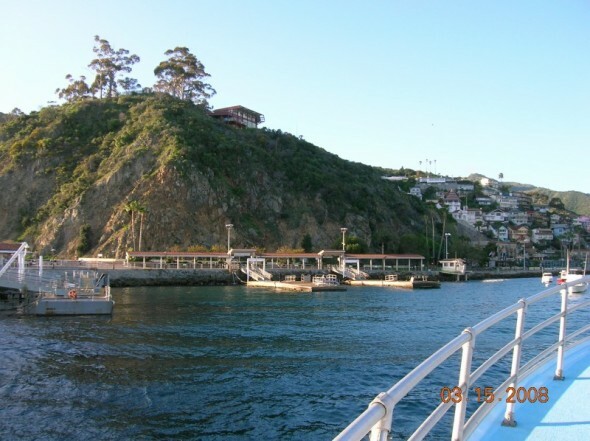 If you want to get a 2 min 40 sec look at the course, check out this link...You just have to wait a few seconds past the beginning where it shows the bumpy boat ride over! I'll send some pics to put you all to sleep as soon as I figure it all out! I am reading to Josh all your "congrats". He's walking like he has poop in his pants, but he's feeling good, otherwise. Yes, we have pics to share. 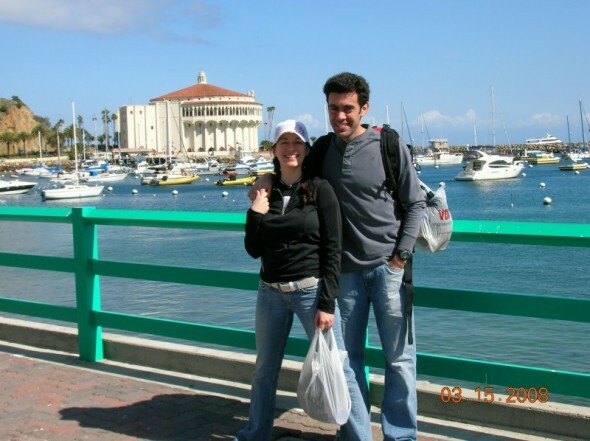 When we took the boat over, there was a gale warning (2 red flags up), and the waters were so rough that the port couldn't guarantee that we would be able to get back over to the mainland after the race. The winds on the island were at least between 20-30 mph! Even crazier yet, the 1st place female ran a 3 hr 31 min marathon...HER FIRST MARATHON EVER, she said!!! In any case, I have to go now...my poodle is due for a pedicure and waiting in the Ferrari... her little nails are probably scraping the leather seats and knocking my Mocha-Frappa-Latte w/ Soy all over the place! I'll never make it to Beverly Hills on time!! !